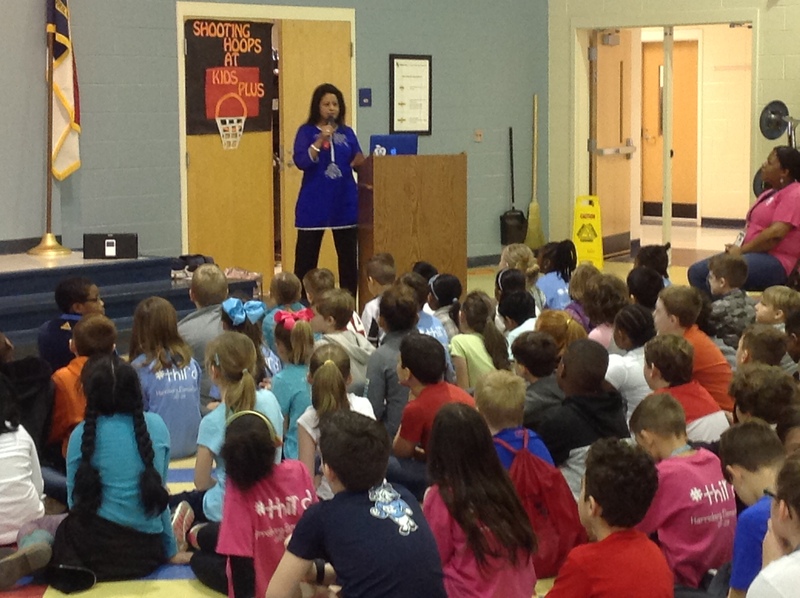 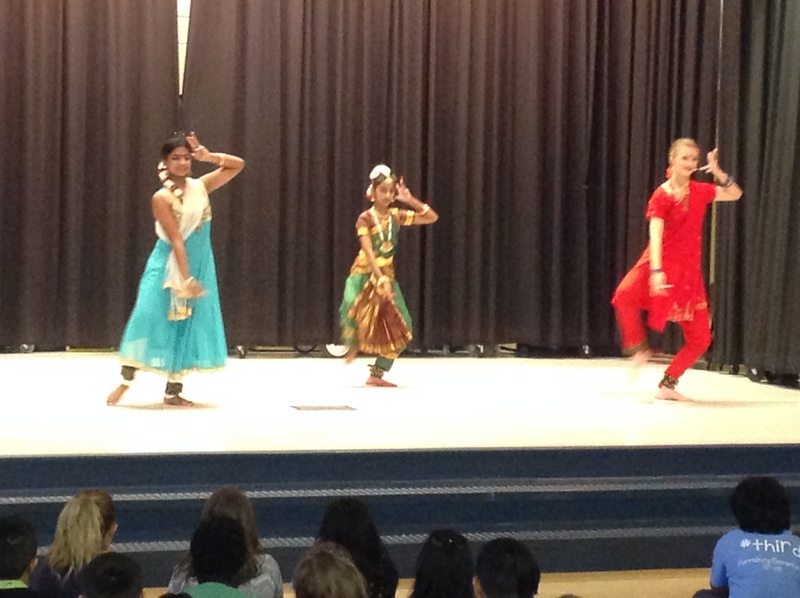 Third grade students at Harrisburg Elementary School explore the classical and folk dances of India as part of their global school initiative. 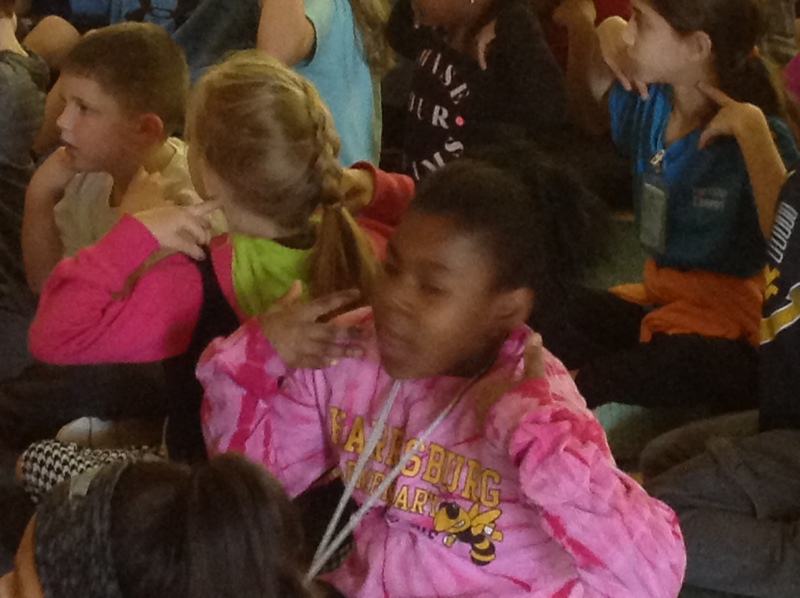 Students of Ms. Maha Gingrich perform for the students. 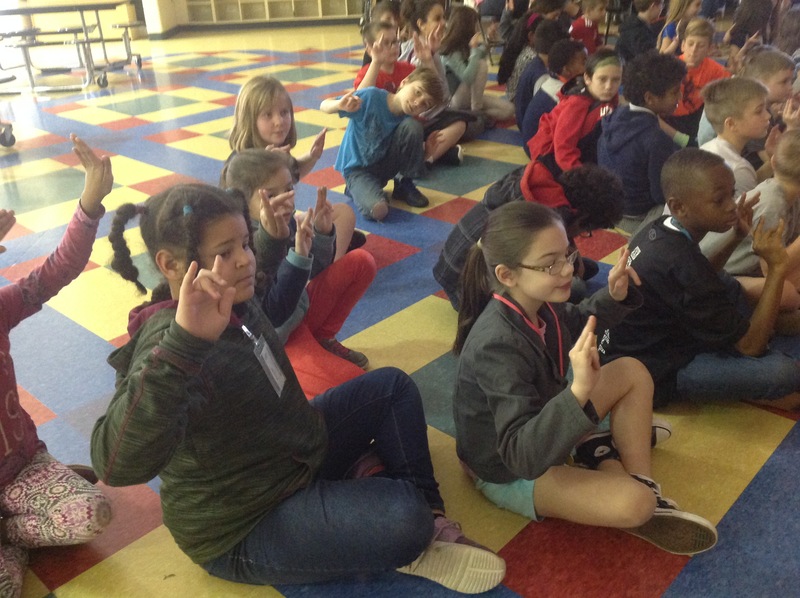 Third graders learn how to represent a Snake in Dances from India.